Nemesys Games - Fortix 2 has hit another bundle sale! 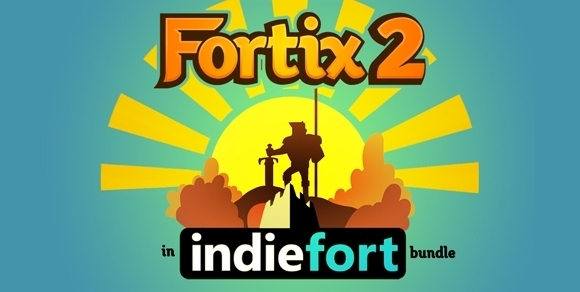 Fortix 2 Has Landed in the New Indie Fort Bundle! ﻿﻿Fortix 2 is joining 5 other developers in the new Indie Fort Bundle on GamersGate.com! It’s been some time since the last deal on Fortix 2, so we thought everyone could use it along with 5 other games. ﻿Keep an eye out on the extras for the bundle, you will find more surprises from us!